Melbourne is Australia’s home of art and culture – catch a taxi to experience one of the many great exhibitions on offer this Winter! The National Gallery of Victoria (NGV) is showcasing an exclusive collection of modern and contemporary pieces from the Museum of Modern Art (MoMa) in New York. The exhibition boasts over 200 works from influential artists of the ninetieth, twentieth and twenty-first centuries – many of which have never been seen in Australia before. 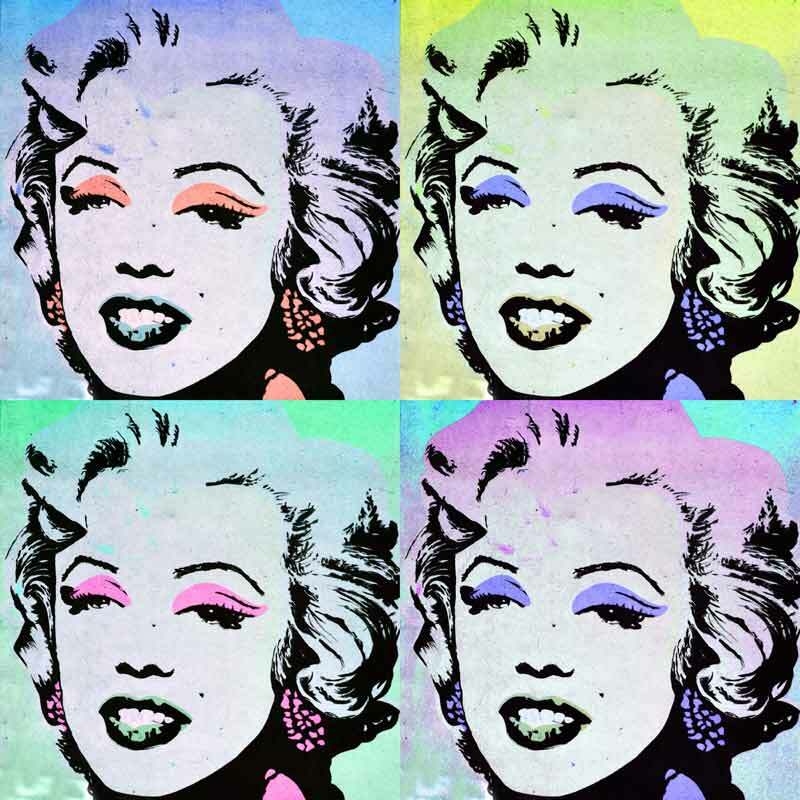 Be sure to check out well known pieces such as Vincent Van Gogh’s Portait of Joseph Roulin (1889), Salvador Dali’s The Persistence of Memory (1931) and Andy Warhol’s Marilyn Munroe (1967). Currently showing at the NGV until Sunday, 7th October. You may have read the book or seen the movie, but now you can experience the story of Mao’s Last Dancer in the exhibition “Mao’s Last Dancer the Exhibition: A Portrait of Li Cunxin” at the Immigration Museum. The exhibition is a truly intimate experience, sharing costumes, photos, awards and other artefacts from Li Cunxin’s personal collection. Currently showing at the Immigration Museum until Sunday, 7th October. Beyond Perception: Seeing the Unseen. Take a short taxi ride over the Westgate bridge to Scienceworks to experience Beyond Perception: Seeing the Unseen. Developed by an advisory board of Victorian teenagers, scientists and acoustic engineers, this exhibition provides a unique educational space for teens to engage with science, technology, engineering and maths in an interactive and innovative way. This exhibition is permanently showing at Scienceworks. Melbourne Museum’s latest attraction Vikings: Beyond the Legend from the Swedish History Museum is the largest collection of Viking artefacts ever seen in Australia. 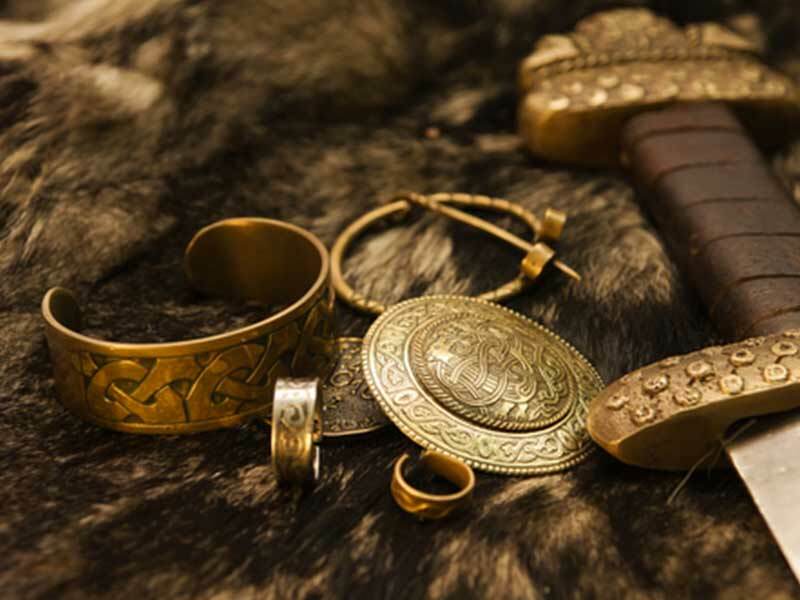 With over 450 pieces, there is something for everyone including swords dating from 700 AD to 1100 AD, exquisite Thor’s-hammer pendants and remains of a Viking longship. Vikings: Beyond the Legend challenges the stereotypical view of Viking culture by sharing insight into Viking domestic life, rituals and beliefs and is one not to be missed. Currently showing at the Melbourne Museum until Sunday, 26th August 2018. Liquid Form: Ancient and Contemporary Glass at the Ian Potter Museum of Art is the first major exhibition of glass to be shown in the museum’s history. Magnificent glass work from ancient Egypt and Rome are juxtaposed with contemporary pieces to show the influence of history on glass work in the modern day. With free entry to this exhibition, there is no excuse not to hail a taxi and head down there right now! Currently showing at the Ian Potter Museum of Art until Sunday 28th October, 2018.